Services - Aegis Systems, Inc. Designed to protect your investment. Our smart security systems provide layered protection to keep your home or business safe against unwanted entry. Not only do we provide local notification, but we offer 24/7 monitoring and provide remote access to your system from any smart device. Our UL Listed Central Station facilities are staffed with trained and skilled operators who are certified to receive and respond to any alarm condition 24 hours a day, 7 days a week. Keep an eye on your investment with an Aegis Systems camera system. All of our systems are scalable to any project size or design. Our team will engineer a system that meets your specific needs. Access your system remotely from any smart device or PC to check on things. 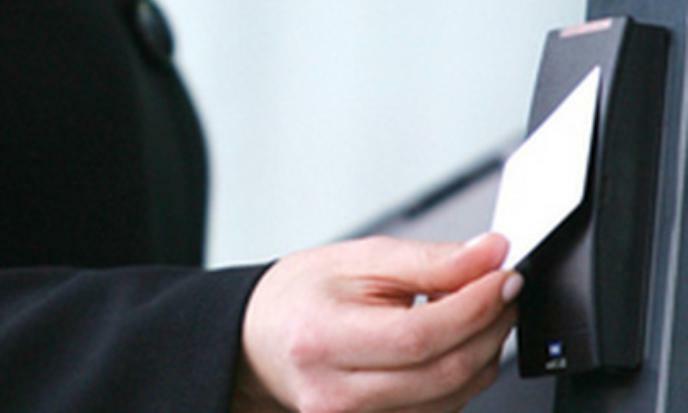 Control access to your home or business with an access control system from Aegis Systems. Our systems utilize cutting edge technology to ensure only people with the proper authority level gain access to specific areas. Carbon monoxide (CO) is an invisible intruder that threatens lives in nearly every home and sends 20,000 people to the ER with CO poisoning each year. 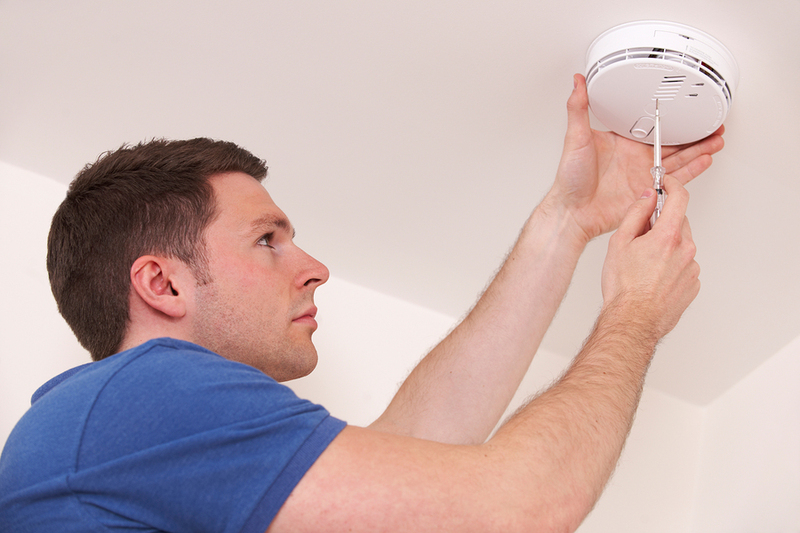 Our CO detectors use electrochemical sensors to measure carbon monoxide levels and trigger an alarm. 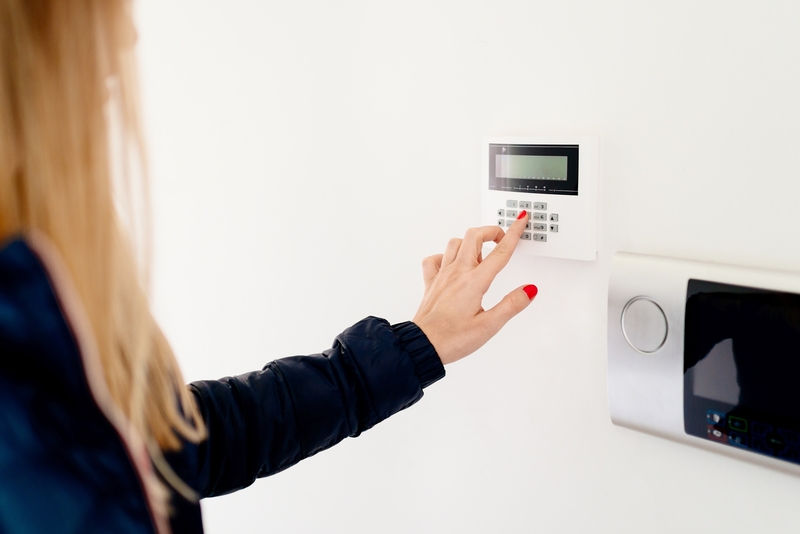 When your system is monitored by Aegis Systems, system-connected carbon monoxide detectors notify our UL listed monitoring center 24/7 when you have an alarm. 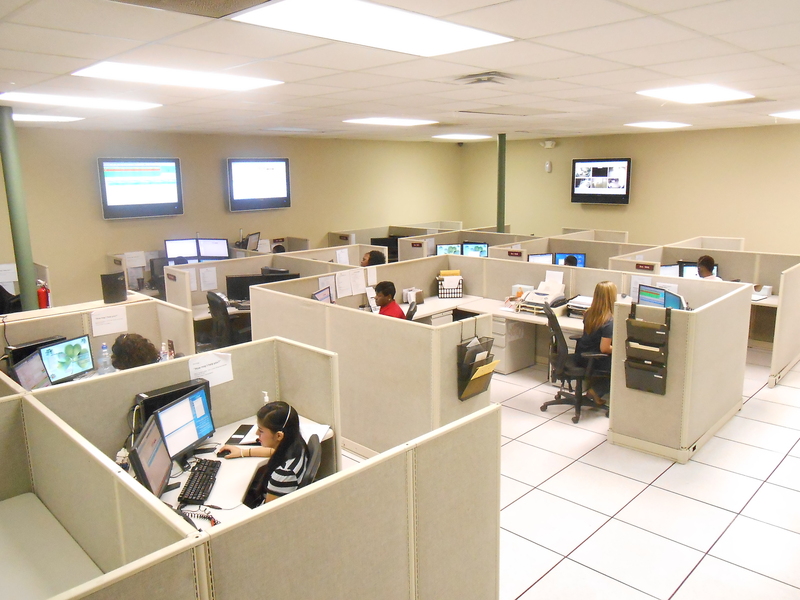 Not only will our dispatch center notify you, but they will dispatch first responders as necessary. Monitored CO detection is ideal for any home and provides additional peace of mind in situations when children, the elderly, or pets are at risk. Prevent flooding in your home due to broken washing machine, HVAC, sink or water heater. We will place sensors in all areas where water leaks typically occur. If water is detected, our system can turn off water to the house, will send an alarm to our 24/7 monitoring center and notify you of the event. 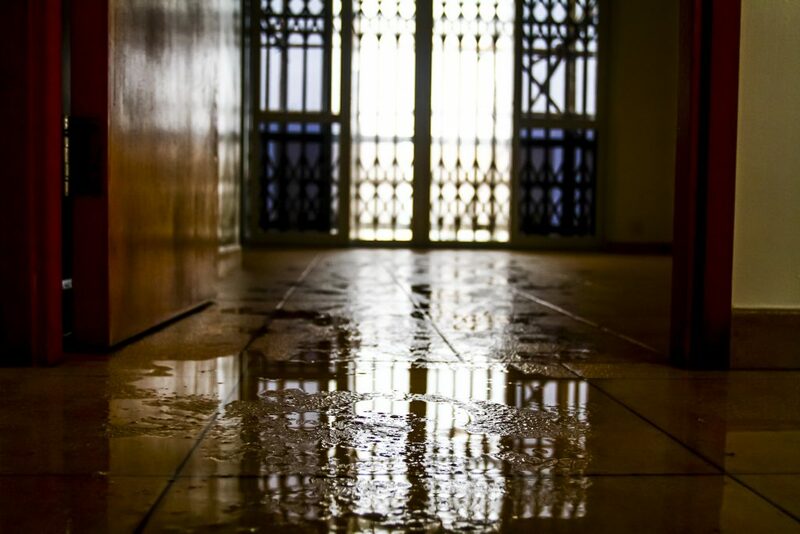 Minimize the damage water leaks can do and take advantage of the insurance discounts. Fill your home with your favorite music. Play Spotify in your kitchen, Sirus XM in your bedroom and a podcast in the office, or play the same thing in every room. Crystal clear sound at your fingertips. Creating that larger than life cinematic experience in your home theater requires more than just a 4K UHD screen and surround sound. When designed correctly, a theater will deliver breath taking sound and astounding video quality. 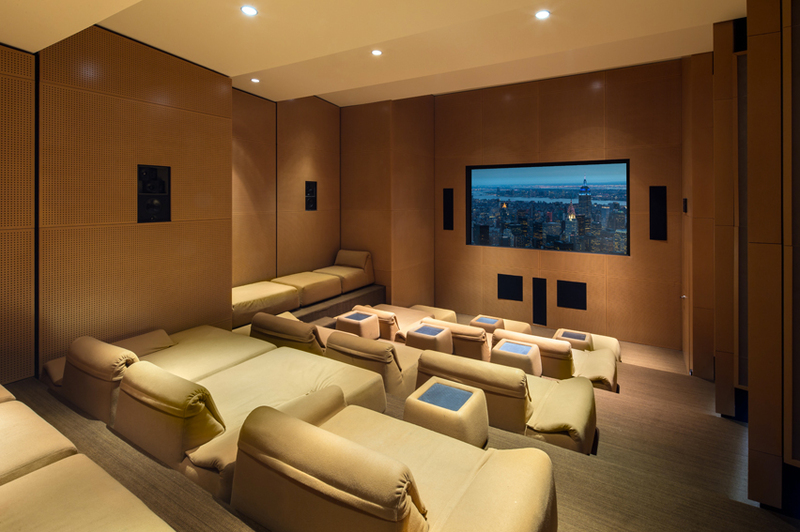 Then add custom seating, sound acoustics, lighting, flooring, a control system and you have a Home Theater system to impress. Get your television professionally installed by one of our expert technicians. 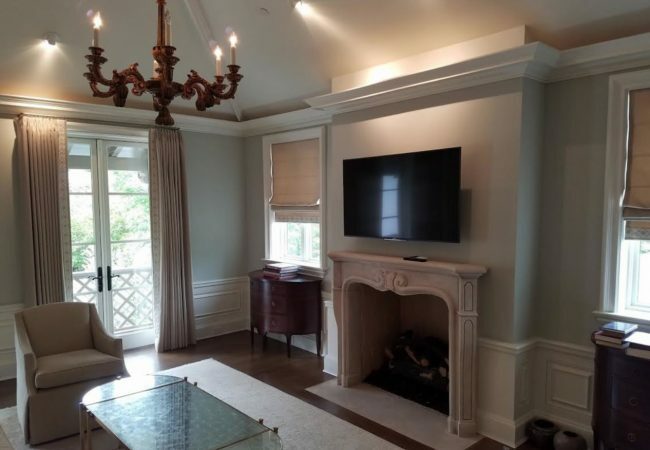 Not sure exactly where to place your television? Do you know where but don’t know how high to mount it? Not sure what hardware to buy? Let us take the guess work out of it for you. Our techs have installed 1000’s of televisions and have the knowledge to make recommendations to help get your television mounted the way you want it. 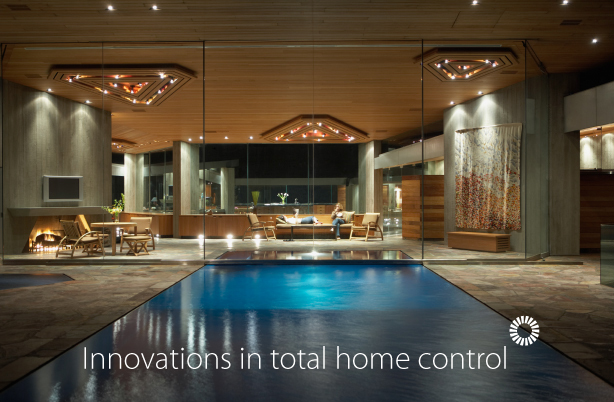 Whether you are looking to reduce energy cost, increase comfort, or manage lighting controls, Aegis Systems has a solution. Our systems are easy to use, look great, and you can count on them to work right every time. 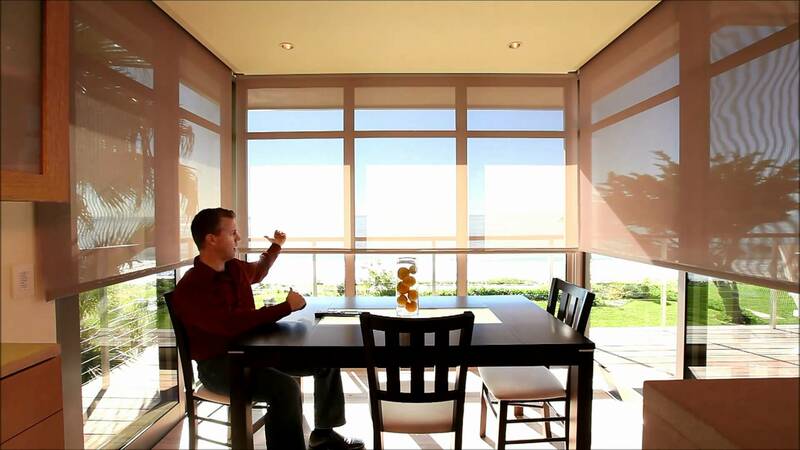 Shades not only add design appeal and provide privacy, but they also aid in saving energy. As we become more conscious of our footprint on this planet, we realize that making the most of daylight in our homes simply makes sense. 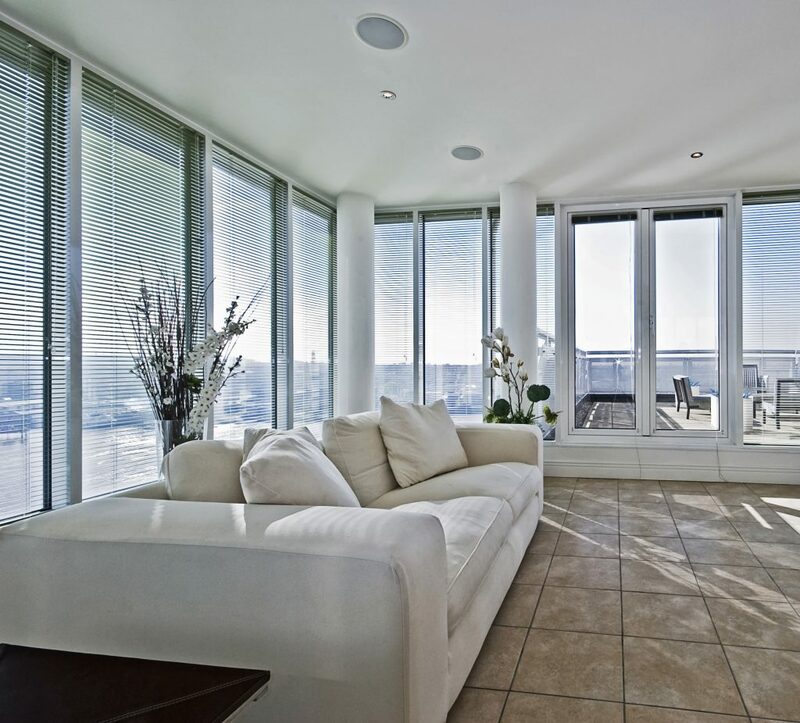 Our systems take advantage of daylight during the winter months and block it out during the summer days. What can shades do for your home or office? 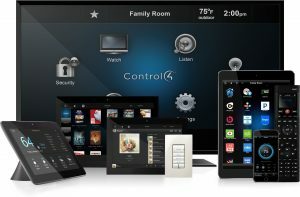 Your network is probably the single most important system in your home or business. It is the platform in which all your devices communicate with each other and the outside world. 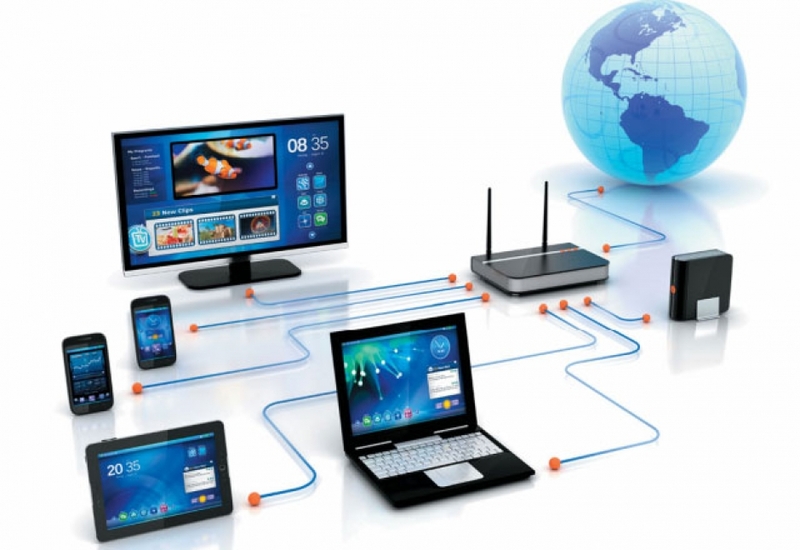 We offer networking solutions for any size home or business. A boardroom is more than a meeting space. It is where professionals meet to collaborate on strategic business plans. We implement the latest technologies to ensure your team has the tools needed to get the job done. We design, install and program Video Walls to meet your specific needs. If you have a sports bar, restaurant, store front, or dealership, we have a solution that is sure to impress your clients.